Who Stands Behind Taylor Acoustic? There is a man in Europe, who – because of his love for music and desire for perfection – developed a unique, superior product, that have turned the homes of many celebrities, business people, bank leaders, lawyers, musicians and composers to a concert hall. The brand name comes from the name of David T. Taylor, who is a dedicated researcher of Natural Sciences and Technology. He also applies the results of his research in his R&D, which contributed to the product that has a unique sound and an inimitable quality. He was first introduced to musical instruments at the age of 5, starting with the accordion, which was later followed by the acoustic guitar, then in the 70’s by the popular synthesizer, and finally, when he was deeply touched by classical music, he continued with singing and playing the piano. His experience with musical instruments gave him the inspiration to develop and produce sound-reproduction systems that perfectly reflect the sound of the original musical instruments. The journey of the Taylor Acoustic brand began in 1997. 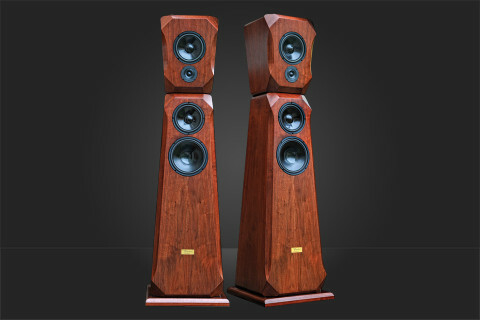 At the end of 1997 it participated in a prestigious High-End Audio exhibition held at the Hotel Atrium Hyatt in Budapest, Hungary. Its participation was an outstanding success. There were 26 distributors on this exhibition who represented over 100 global brands, however Taylor Acoustic alone got 74,6% of the total votes, which meant the votes of 2238 people out of the 3000 professional participants and jury members. The large company, that achieved the 2nd place, could get only 4% of the votes, despite the value of their branded products exhibited was approximately 20 times higher than Taylor Acoustic’s. 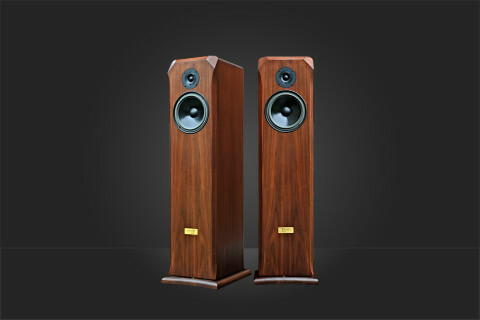 Following the market introduction, the products of Taylor Acoustic won thousands of indisputable credits through invitations and events within the industry. 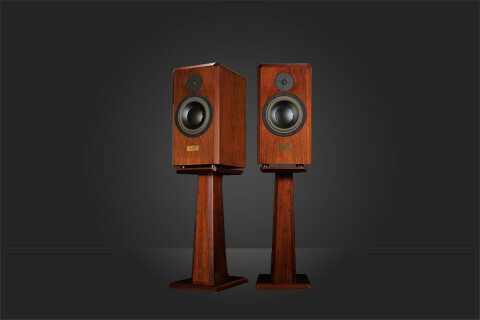 Some of the well-known high-end experts even noted the Taylor Acoustic loudspeakers with the honourable tribute to that are the speakers Rolls Royce! In 2004, US stock-market investors audited the product range of Taylor Acoustic and estimated its R&D value at $30 million. In 2011 this estimated value was increased to $90 million, which means that the brand has tripled its value in only 7 years. As a result of the continuous development, the brand value has reached $150 million by now. 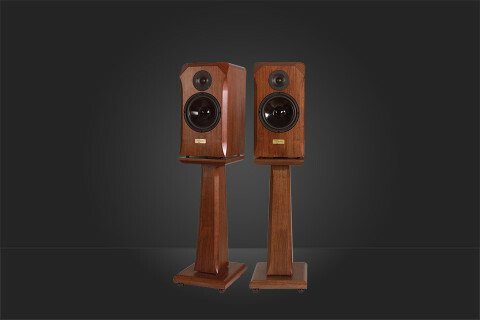 According to the prognosis, within 5 years the turnover of Taylor Acoustic will be able to exceed its development value, because the Taylor Acoustic products are made for the economic elite and the music lovers and are aiming at the markets of countries that are least impacted with the economic crisis or already generate an economic growth. 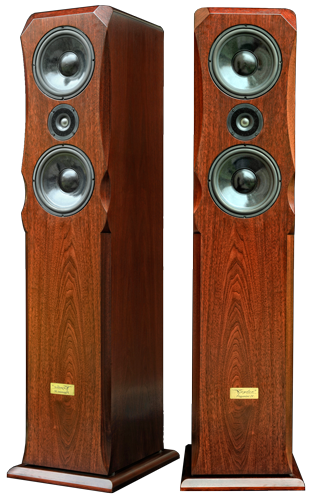 The Taylor Acoustic brand and products are currently available through direct sales from the manufacturer, and commercial sales has begun through distributors in 2017 to ensure that these superior-quality loudspeakers can worldwide be demonstrated and available. 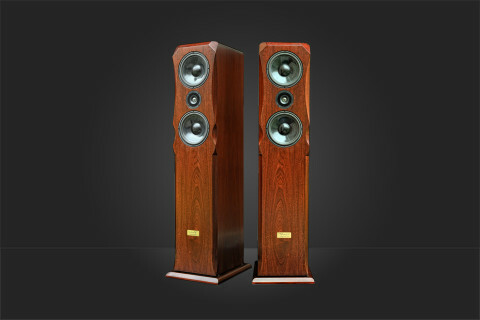 "„I was invited to many places in the world and I was able to listen to all considerable developments in the past decades, however, the Paganini speakers from Taylor Acoustic were the first products which reflected the experience that I could so far experience with live musicians only during recording sessions in a studio environment.”"
"„It returns the quality differences of the musical instruments and the mood of the musicians at such a level that the listener can imagine him or herself being amongst real musicians within minutes."" 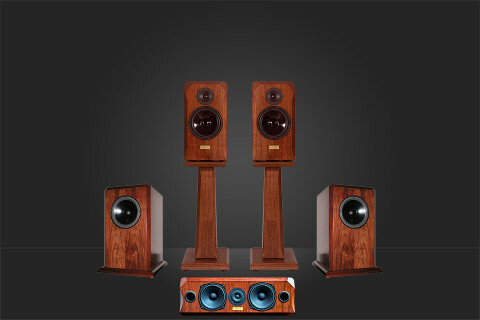 "„The atmosphere of the music played through the Taylor Acoustic speakers are so compelling that the listener goes back in time to the historical buildings and performances and experiences the rich emotions of music as a participant.”"
"„The sound of the Taylor Acoustic products is musical, dynamic, transparent and completely natural. The enchantment of live music is reproduced so much that the listener feels like he or she was in a concert hall or at an acoustic jazz concert. 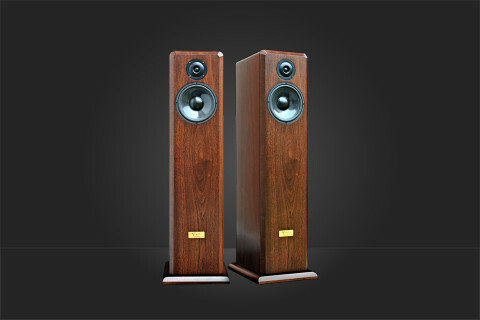 The speakers’ high-standard jewel-like design can easily be fitted to homes with different decorating styles. ”"
"„The Taylor Acoustic gives such a life experience and serenity with its aristocratic look and naturally dynamic sound, like when someone is sitting in a Rolls Royce and can forget about the problems of the outside world.”"
"„The Taylor Acoustic speakers call up the atmosphere of the concert hall with their unique dynamics and emotion-rich performance that truly reflect the real musical instruments.”"